It is a common misconception that Atlanta is churched. While the suburbs of Atlanta have experienced the impact of the megachurch, The North American Mission Board determined in a recent study that roughly 92% of one million people living inside the I-285 perimeter (the urban core) have no inclination toward church. The city of Atlanta is a juxtaposition of wealth and success set alongside violence, drugs, human trafficking, and poverty. Specifically, the east Atlanta area has been historically known as a dangerous and undesirable area. In recent years, this area has seen a wave of new life and is now one of the most up and coming areas of Atlanta with young families, young professionals, and college students moving in by the droves. As it currently stands, the east side of Atlanta has “everything” anyone could desire, except a strong church presence. Many people in the city are hungry for authentic community. So, we hope as they come to know us they will be forever changed by gospel community. All of this equates to North Atlanta being a place of tremendous opportunity for gospel advance. With over half of the population indicating no affiliation with any religion, the vast lostness of this former capital of the a “Bible Belt” is mind-boggling. While many mega-churches have sprung up around the city in recent years, there is a dire need for solid, Bible-teaching, gospel-proclaiming churches to penetrate the lostness of these urban and suburban areas. NewBranch Community Church launched in January of 2008 with the mission of glorifying God while making disciples of all nations. Located in Dacula, a Northeast suburb of Atlanta, NewBranch is committed to equipping believers to proclaim the gospel and make disciples where they live, work, and play. We desire to develop leaders who will be sent out from us to take the gospel to nearby communities and far-reaching lands through intentional church-planting. Parkside Church began as a dream of 8 adults in a Raleigh, NC living room. Since then, we have had another key family and single lady join this mission after moving to Atlanta. We are early in this exciting journey, but we are already seeing God draw men and women to Himself. While we are preparing to launch out with public services, we joined up with Blueprint Church, and also gather corporately for a Bible Study. We are praying that God break through the hearts of our neighbors, friends, and family who are not yet believers, and by God’s grace, He is already allowing us to see this happen. 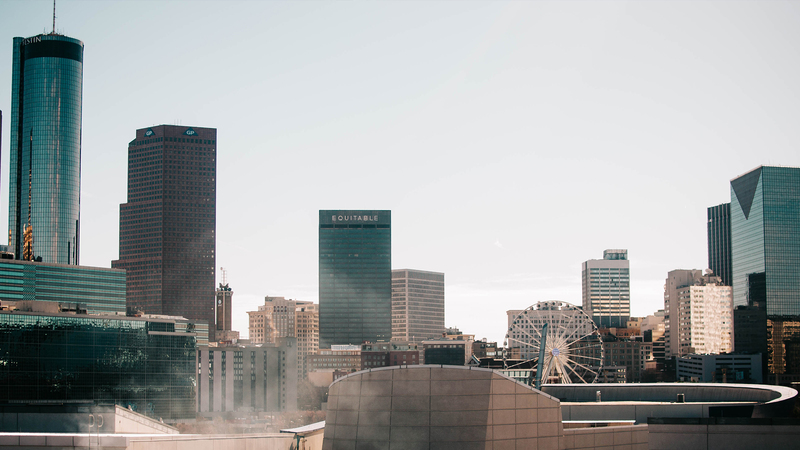 Our hope is to see a disciple-making movement throughout the city of Atlanta that multiples to plant new churches around the city and among the nations. We want to invite you to partner with us to make this vision become a reality in the early stages of our time in the city. There is a great need for people willing to serve—people passionate about articulating the gospel clearly and building authentic community. With four churches in the Northeast Atlanta suburbs (Dacula, John’s Creek, and Chestnut Mtn.) and Parkside Church in urban Atlanta, we have a unique opportunity to devise some creative opportunities that will provide a diversity of ministry experience while also offering solid coaching and mentoring for the development of each resident. Currently we have opportunities available for student ministry, pastoral internships, worship leadership, graphics/web design, college ministry, and administration. If you have other ministry interests, please let us know and we would be happy to discuss how those interests may align with one of our partnering churches. Ken has lived in Atlanta for most of his life both in the business sector and as a pastor. 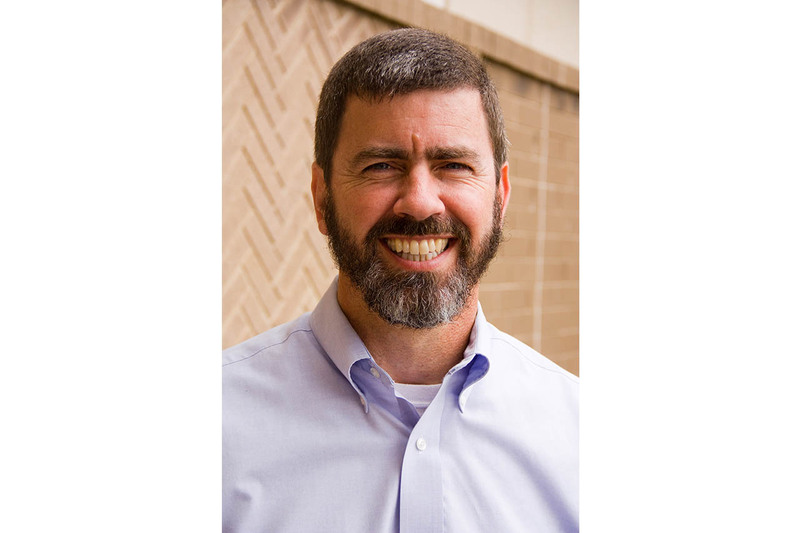 He serves as the Atlanta Area Director for Generation Link, as well as Lead Pastor for NewBranch Community Church in Dacula (Northeast suburb of Atlanta). Ken and his wife Susan have been married for 26 years and have four sons. Christian and his wife, Kimmie, met in high school and have been married since June 2006. They have two beautiful daughters: Charlieanne (5yrs) and Madeline (2yrs). 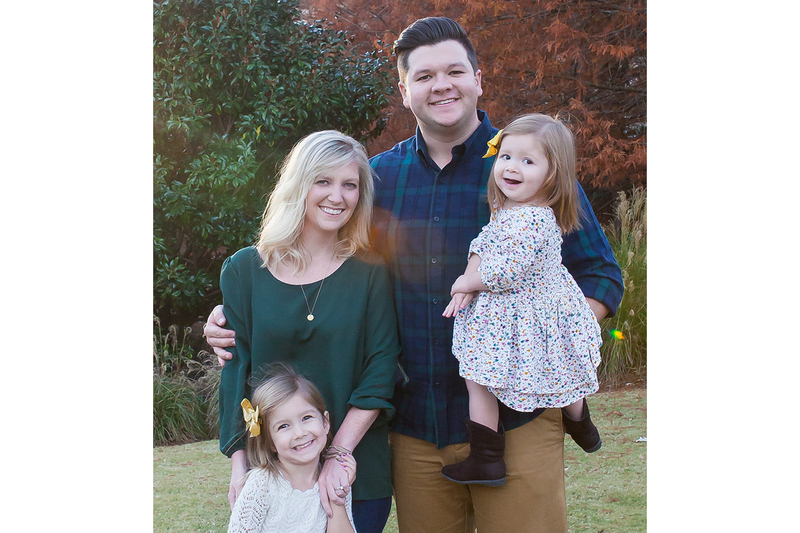 Having played baseball in college, Christian loves watching and playing sports, especially with his kids and wife. Above all, his favorite thing to do is to hangout. Whether it’s grilling out with friends, dating his wife, family fun days, going to restaurants, or exploring the city, he loves being around people while having fun. Christian finished seminary with the M.Div. from Southeastern Seminary. At Parkside, Christian takes the primary lead in shepherding and in visionary leadership. Are you looking for an opportunity to impact the Kingdom in a variety of ways next summer? Come serve alongside NewBranch Community Church in Atlanta, GA! A few ministry and service projects our team will be leading include; a week long serve effort in our city, personal evangelism, identifying opportunities to show and share the gospel to students at Georgia Gwinnett College, and partnering alongside other local church plants in various ways. Don’t miss out on this unique opportunity to serve and grow as a disciple of Christ this summer! SummerLINK Atlanta-Urban will be serving alongside Parkside Church to serve the east side neighborhoods of Atlanta, as well as, our nearby colleges and universities. Throughout the summer we will participate in evangelism and community outreach that we hope turns into deep disciple-making relationships and new ministries. This is an exciting time to join Parkside as we plan to launch the church this upcoming fall. This summer will be a crucial and formative time for our church. Our Atlanta team will plan to have preview services where we will worship together, hear teaching from the Word, and invite our communities to join us. In addition, we will have many community outreach events where we will engage our neighbors with the gospel and an invitation to see what is happening at Parkside Church . As our desire is to help you thrive during your time in Atlanta, we want to position you to help us engage our city, and build relationships that will last after you’re gone!